Looking for the ultimate date night? 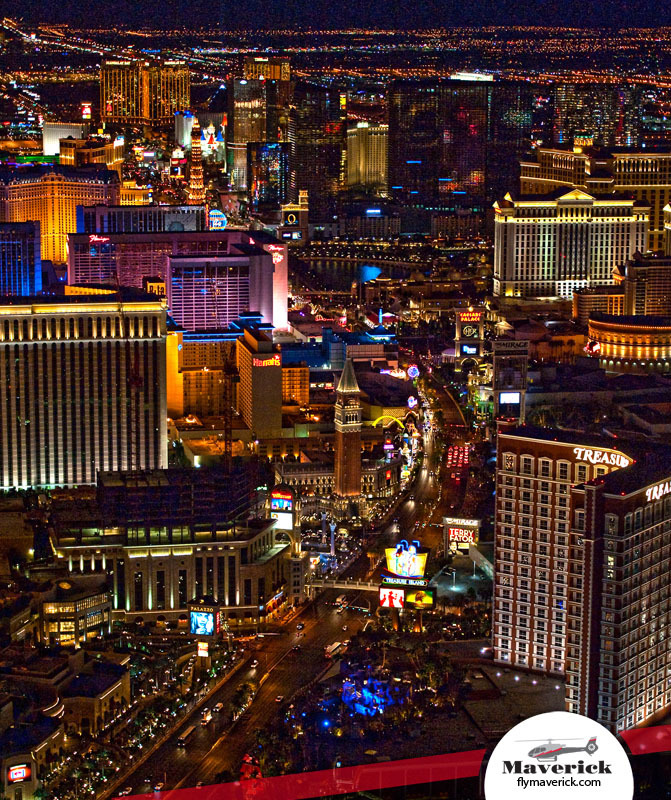 Experience two bucket list Las Vegas experiences in one amazing night! Tour Duration: Approx. 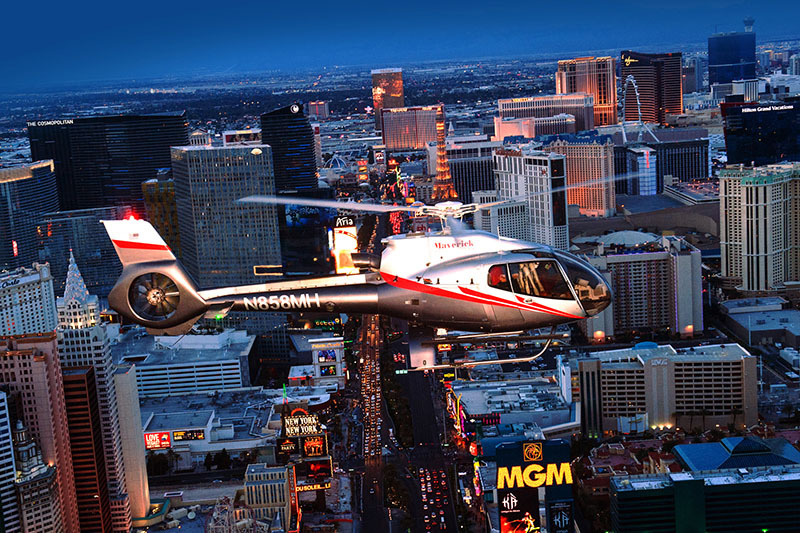 5 hours (includes 3-hour foodie tour, shuttle to Maverick's terminal, 12 to 15-minute helicopter flight, and shuttle back to your hotel). Tour Departure Point: Aria Resort & Casino at 6 PM. 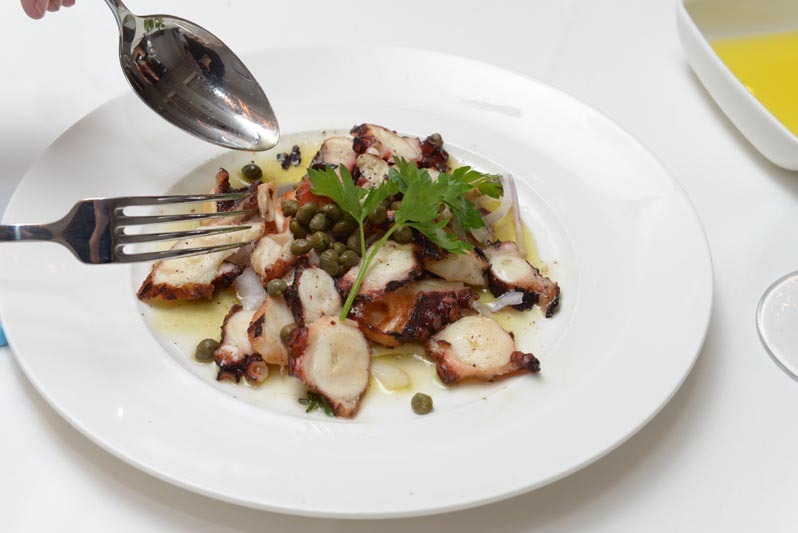 Visit four of the top restaurants on the Strip on an award-winning food tour with Lip Smacking Foodie Tours. 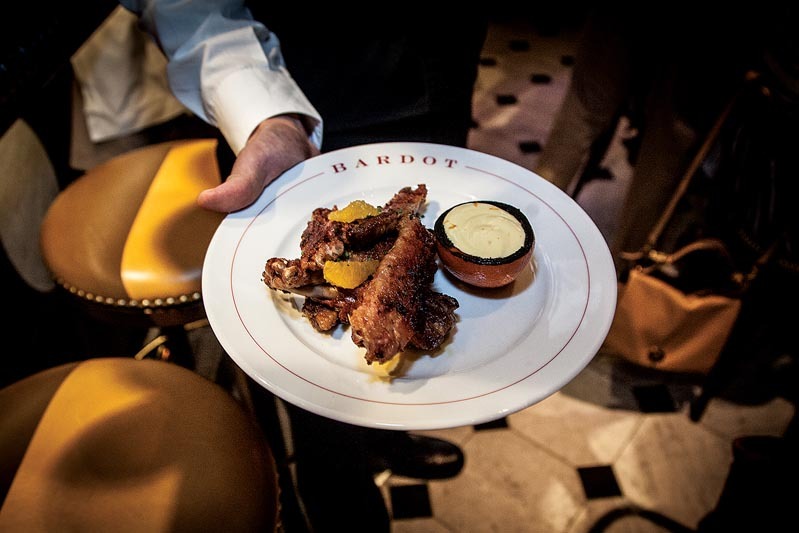 Guests are always treated as VIPs with immediate seating, 3-4 signature dishes at every restaurant, and a guided walking tour between stops packed with insider information on Las Vegas and the sights along the way. 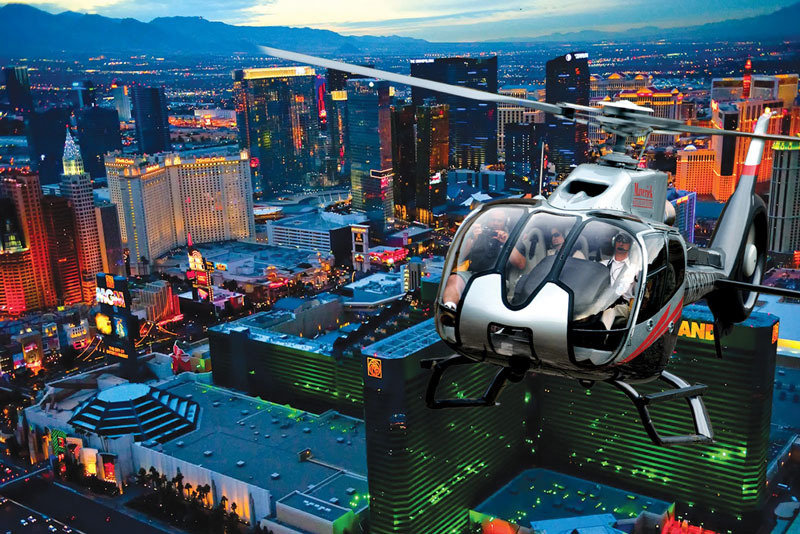 Soar high above the world-famous Las Vegas Strip as you witness iconic landmarks such as the Bellagio, Caesars Palace, the Eiffel Tower, MGM Grand, Luxor, Stratosphere, downtown, and more. 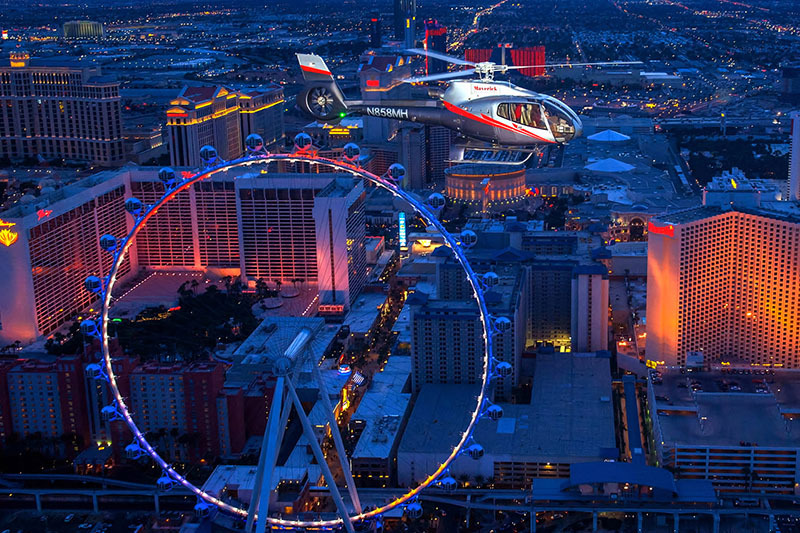 The 12-15 minute flight takes you high above the Strip as you witness stunning views aboard a "limousine" in the sky, the ECO-Star helicopter. 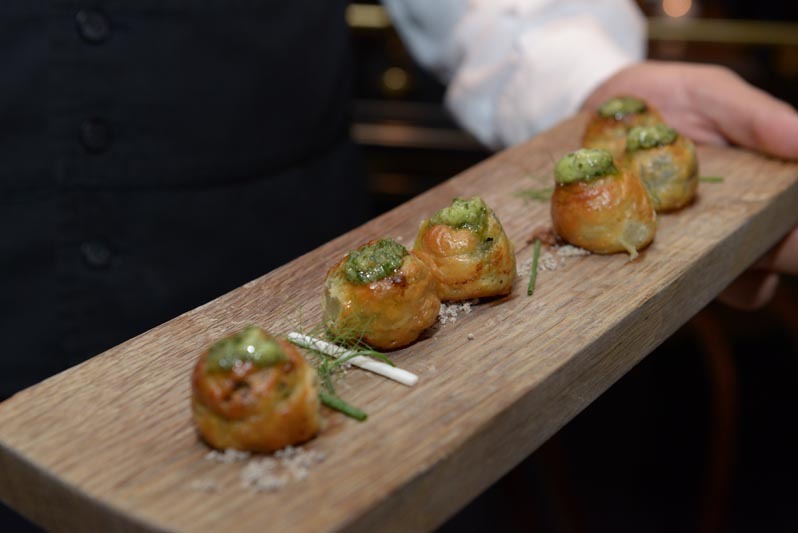 The foodie tour starts at 6 PM at the Aria Resort & Casino. 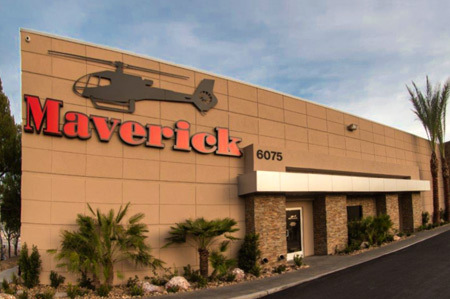 After the foodie tour, a Maverick shuttle will pick you up to transport you to the Maverick terminal for your helicopter flight. The name says it all! 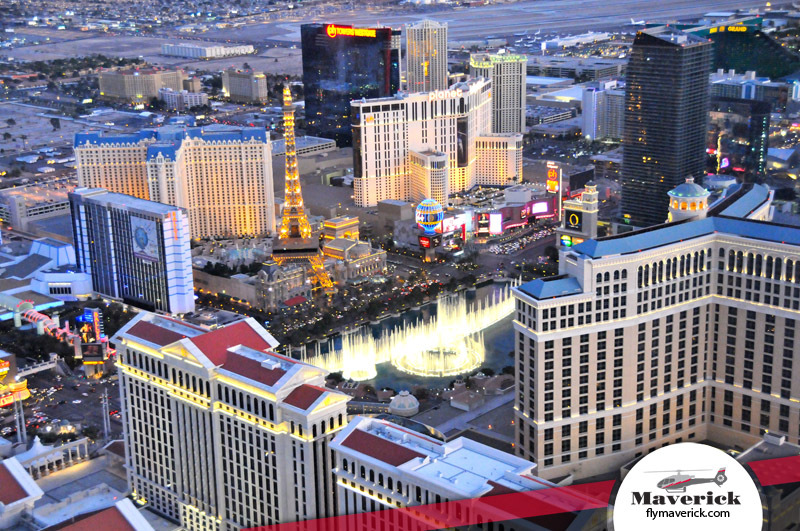 Enjoy the “Entertainment Capital of the World” from the best view possible – the sky! 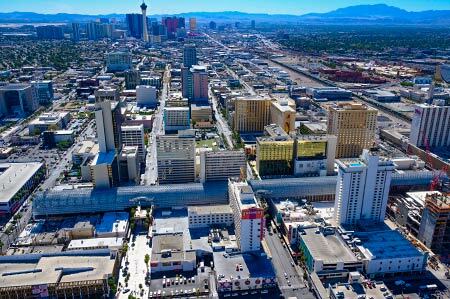 Soar high above the world-famous Las Vegas Strip as you witness iconic landmarks such as the Bellagio, Caesars Palace, Stratosphere Tower, MGM Grand, Eiffel Tower, Luxor, historic downtown and depending on the time of day see the neon lights that shine on the famous Las Vegas Strip! 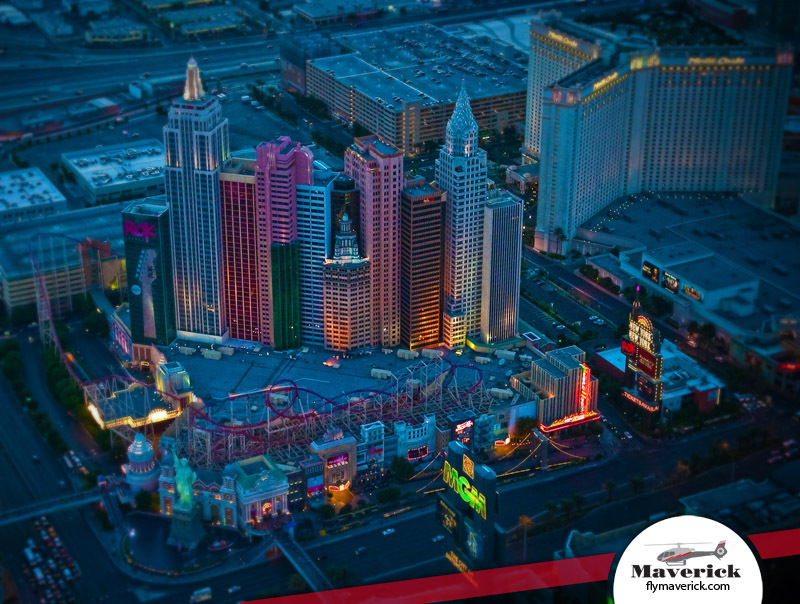 This 12-15 minute flight takes you high above both the east and west ends of the Strip as you witness stunning views aboard a “limousine” in the sky, Maverick’s ECO-Star helicopter. Guests over 21 may enjoy a champagne toast prior to departure. Refund and rescheduling policy: Tours cannot be refunded, rescheduled, or exchanged for any other date or time 72 hours prior to travel date. Tickets, however, are transferable. Allergies & dietary restrictions:Please inform us in advance if any members of your party have any food allergies or dietary restrictions at the time of booking. We will do our best to make appropriate substitutions whenever possible, but we cannot guarantee them. Arrive early: Mandatory check-in 15 minutes prior to the start time. In fairness to those who arrive on time, we will depart promptly. There are no reschedules or refunds for latecomers and no-shows. The Strip Meeting location: We meet outside the entrance to Aria Resort & Casino in the middle of "Focus", a curved water wall that measures 250 feet long by 24 feet high. Tour guide will be wearing a Lip Smacking Foodie Tours shirt. What to wear: Dress appropriately for the day’s weather conditions and wear comfortable walking shoes. Men no tank tops or flip-flops. 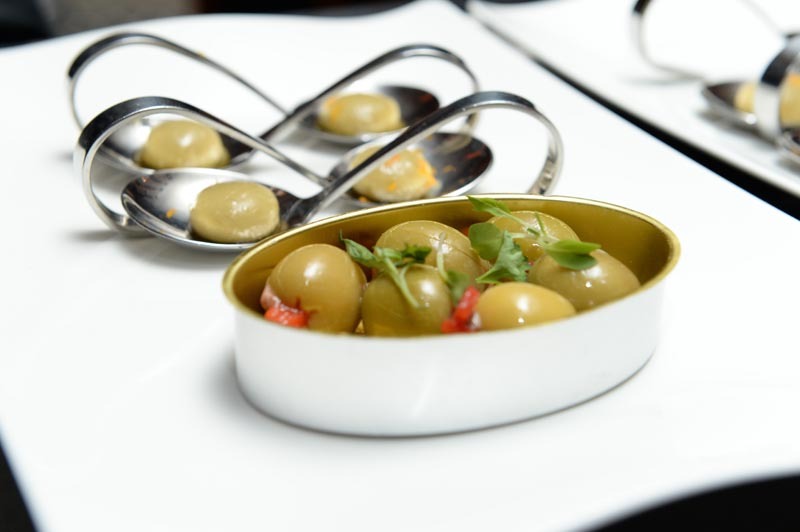 Food tastings (Restaurants will provide a variety of signature dishes to be shared or individually portioned). 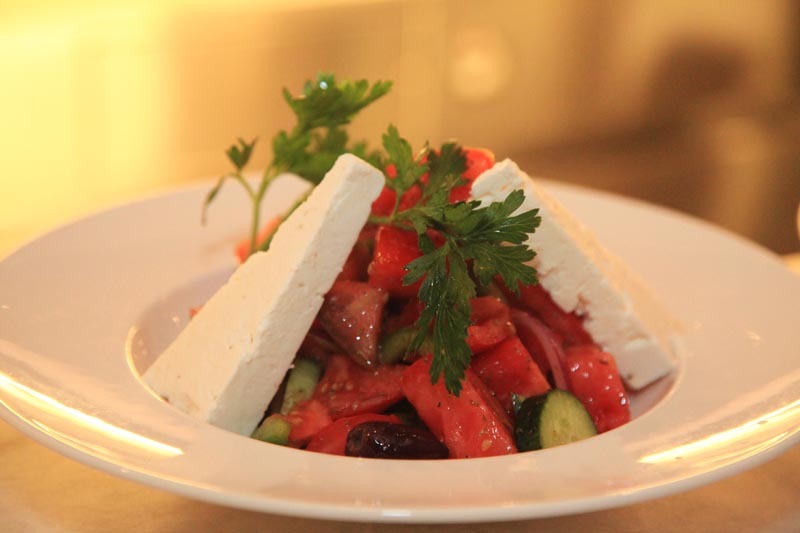 The cost of the spotlighted dishes and gratuity at each destination are covered. Beverages or any additional food desired that’s not included on the tour may be purchased separately. Alcoholic beverages (available to purchase separately or beverage package available). Tours are held rain or shine: Tours are held regardless of weather. 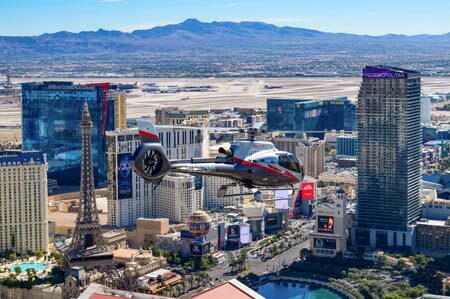 Description: Start your evening with a 3-hour tour; this is a glamorous evening extravaganza that is a show in and of itself as you get whisked inside the exclusive doors of 5 of Vegas’ most dynamic restaurants to sample adventurous and luxurious fare.